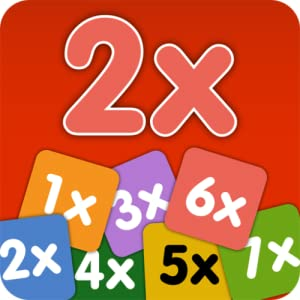 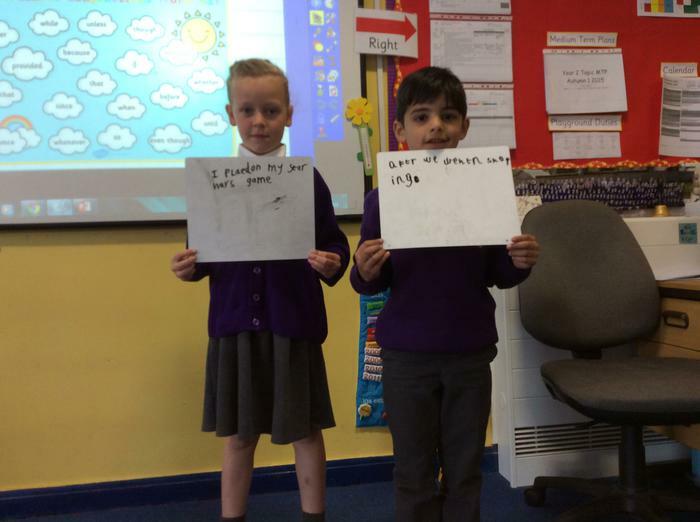 We have created songs in our ICT lessons to help us learn our times tables. 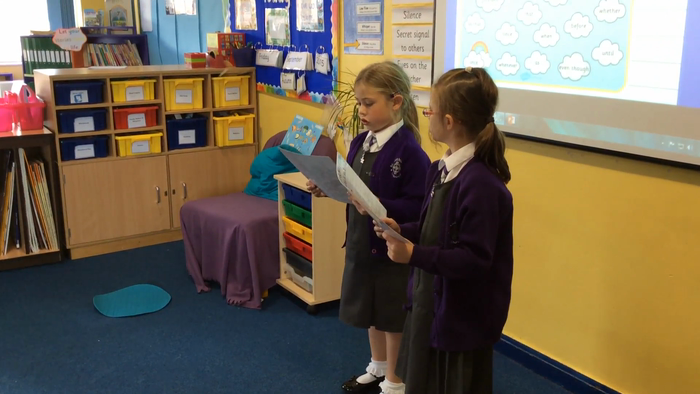 Click on the link below to see Matilda's and Grace's creation. 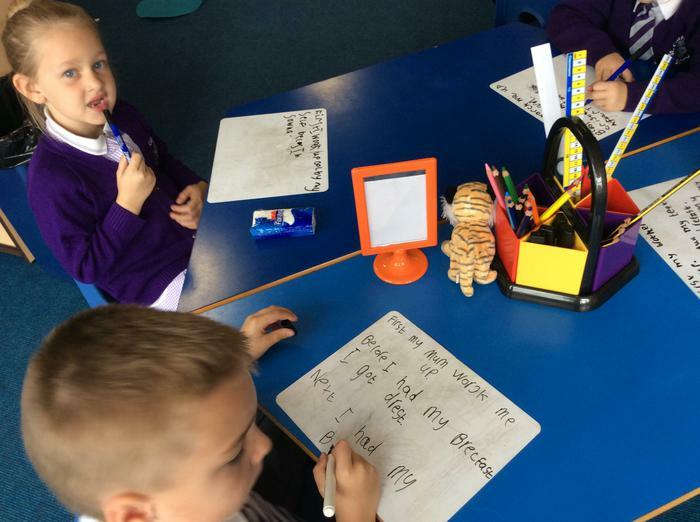 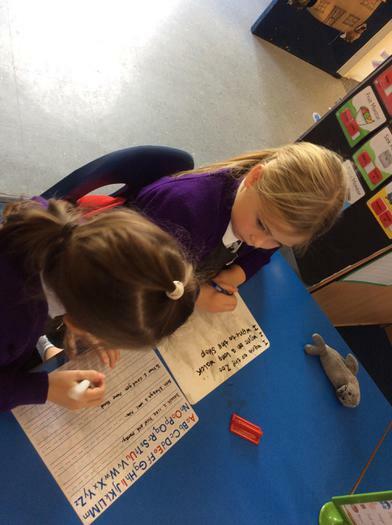 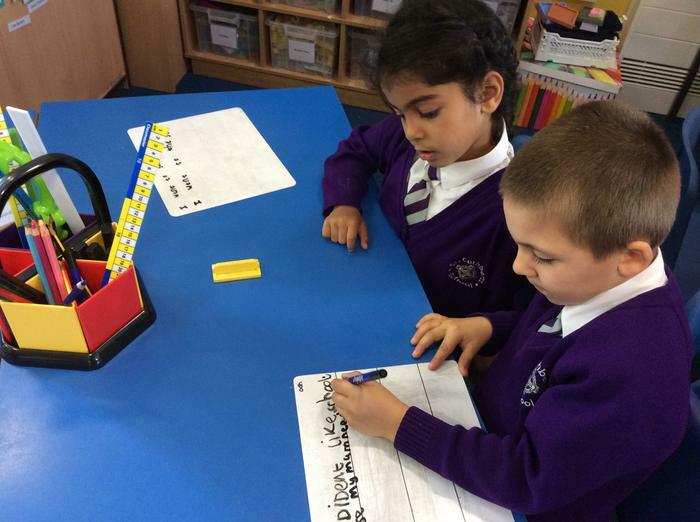 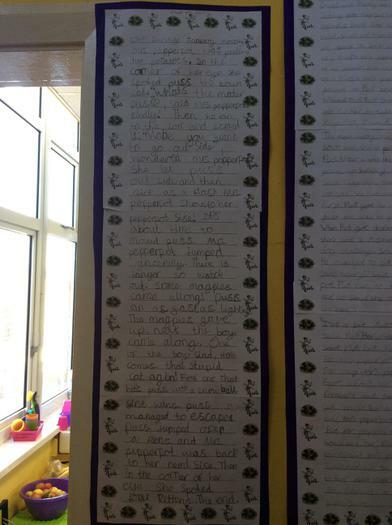 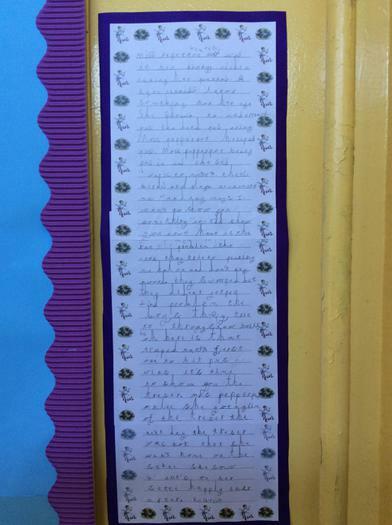 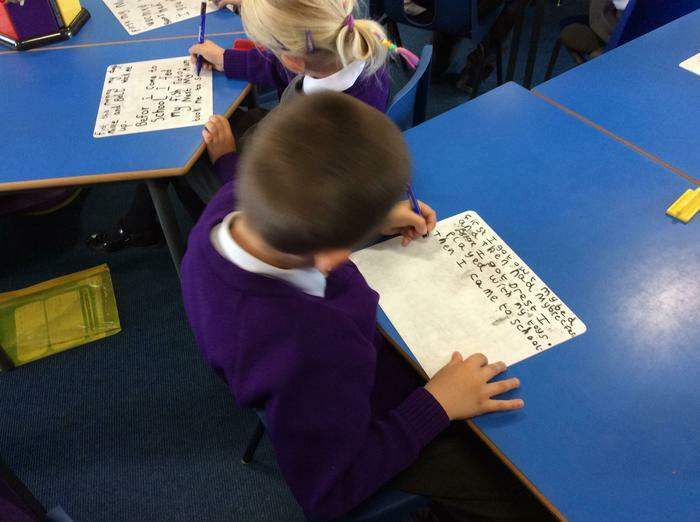 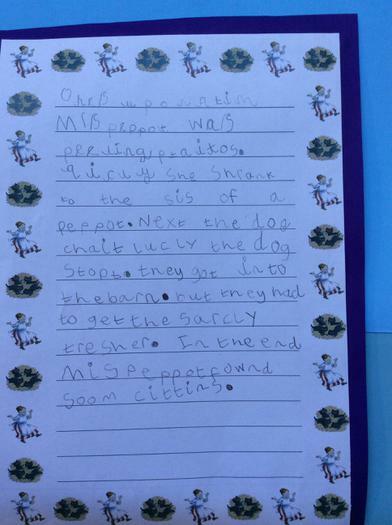 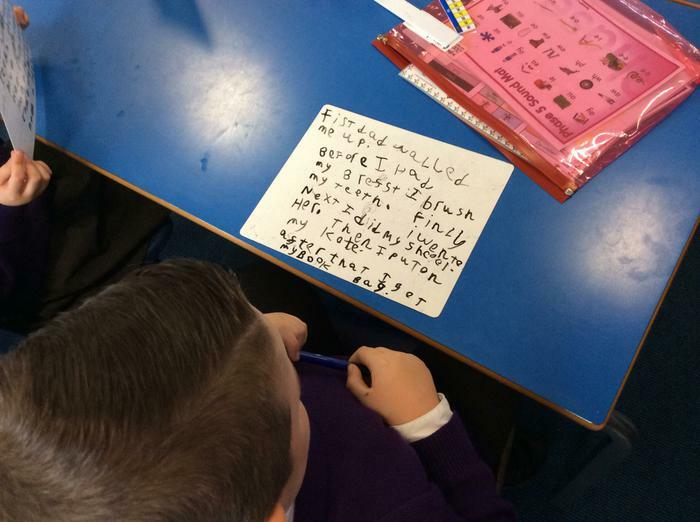 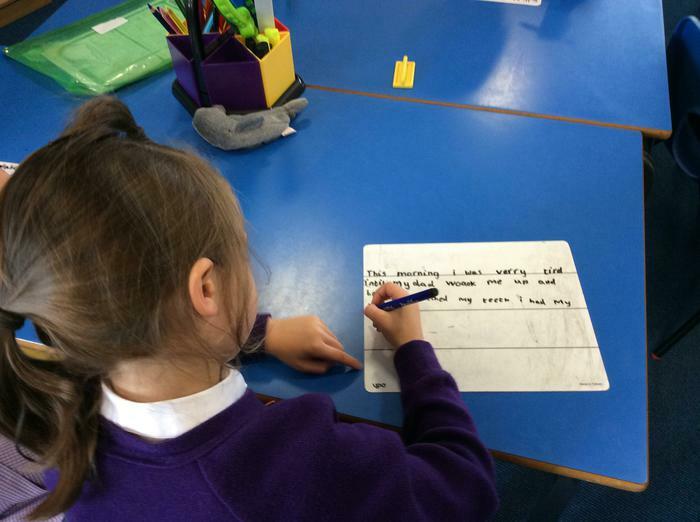 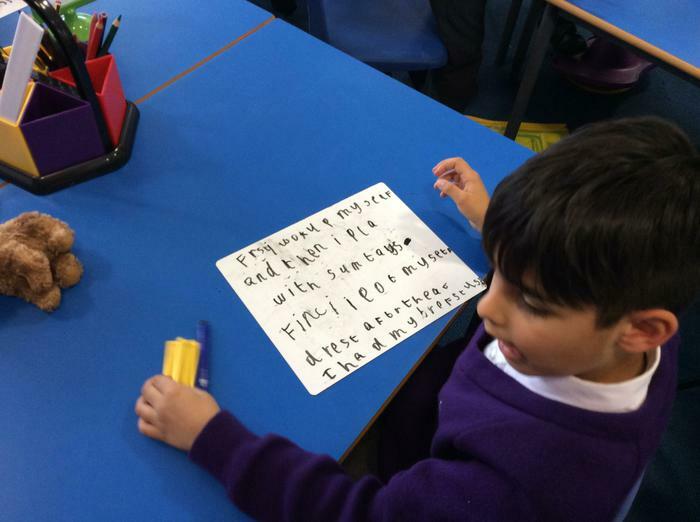 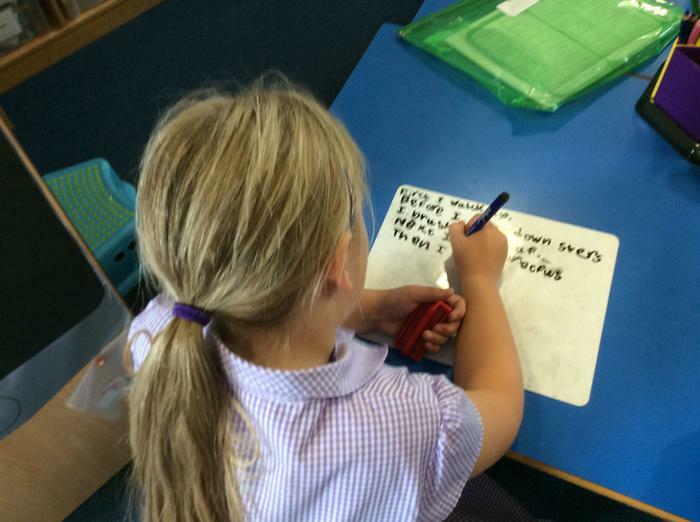 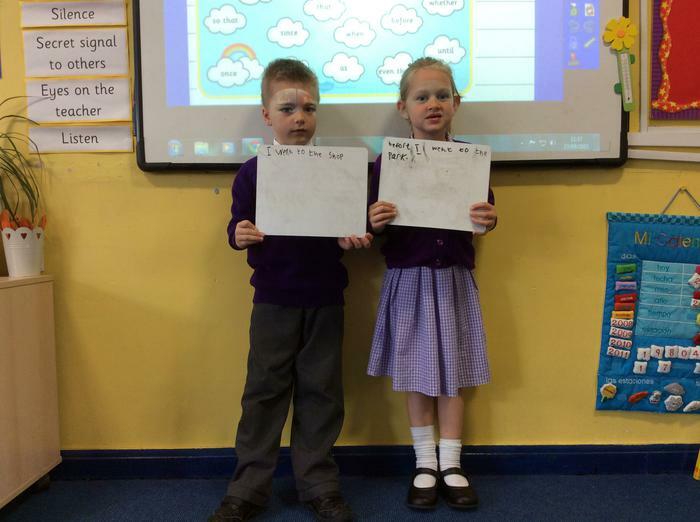 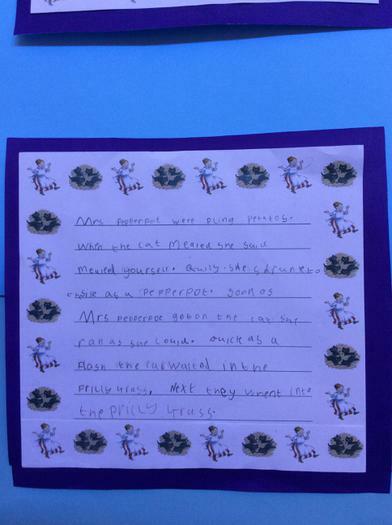 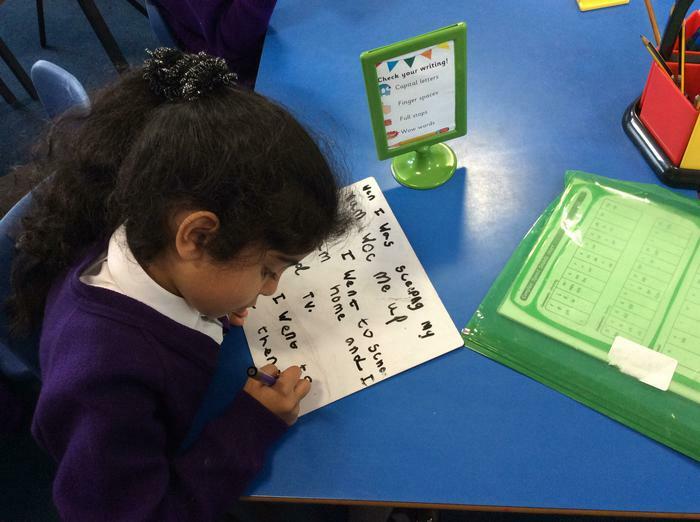 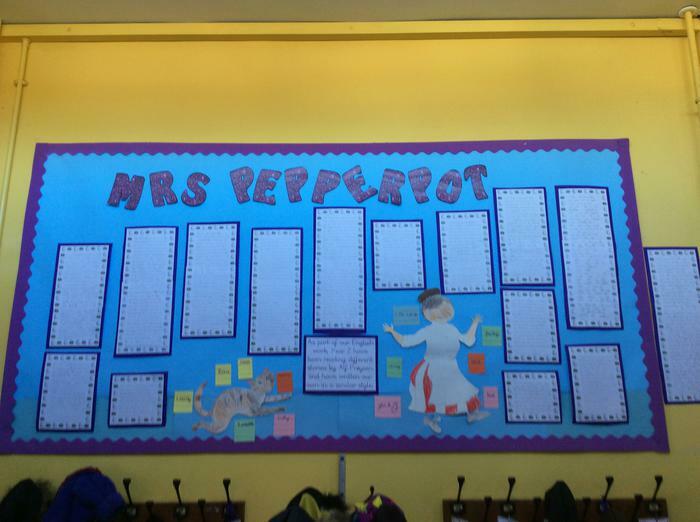 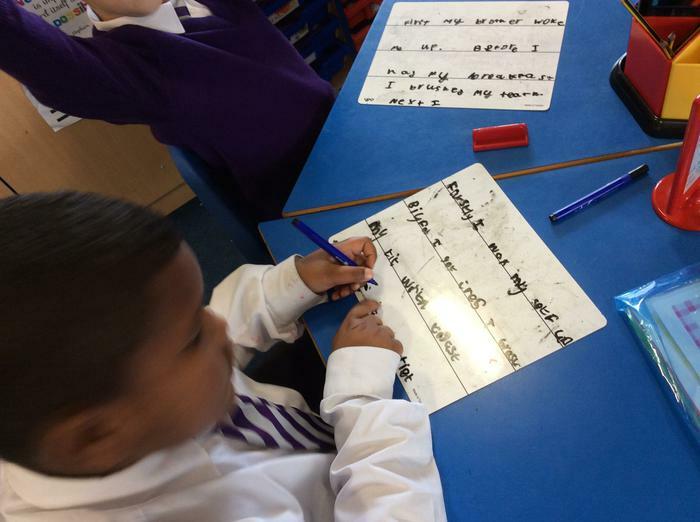 We are incredibly proud of how well Year 2 are working and the amazing writing they are producing. 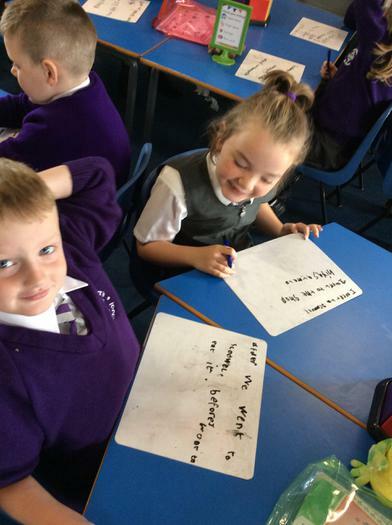 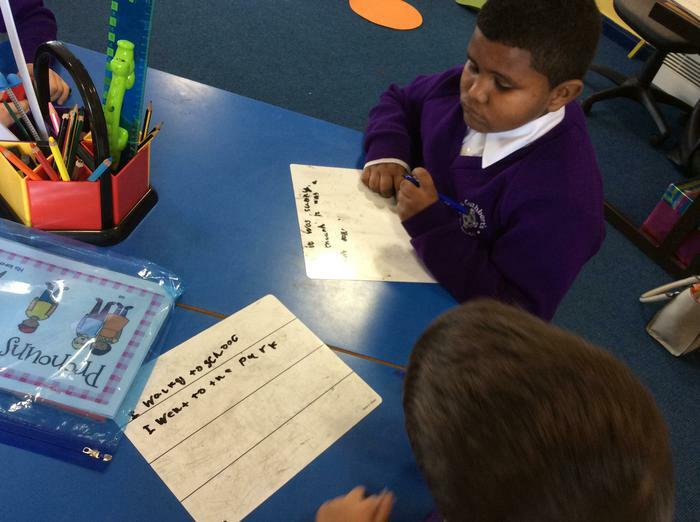 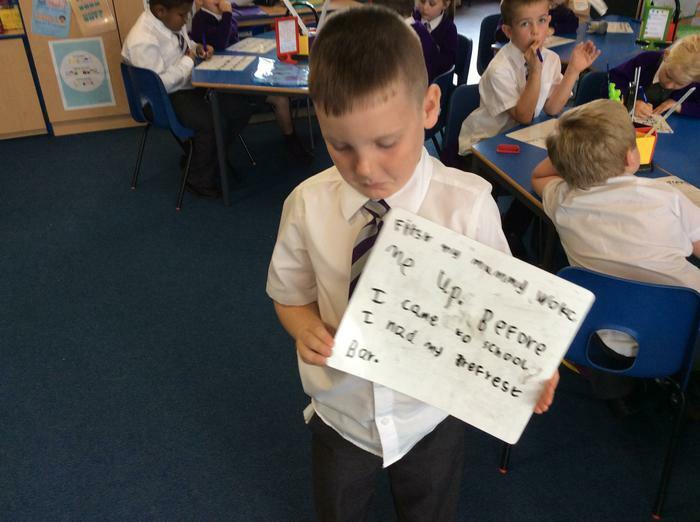 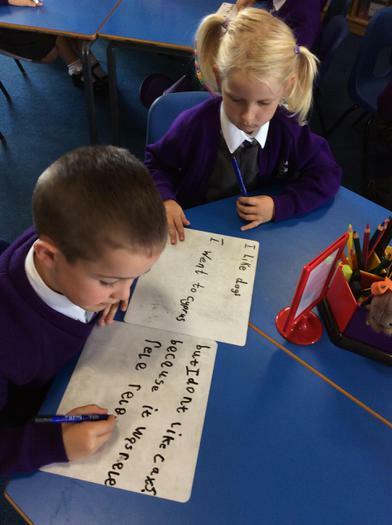 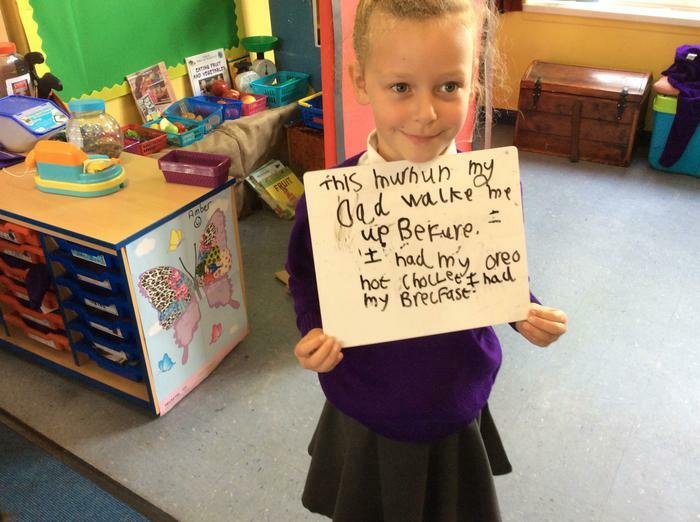 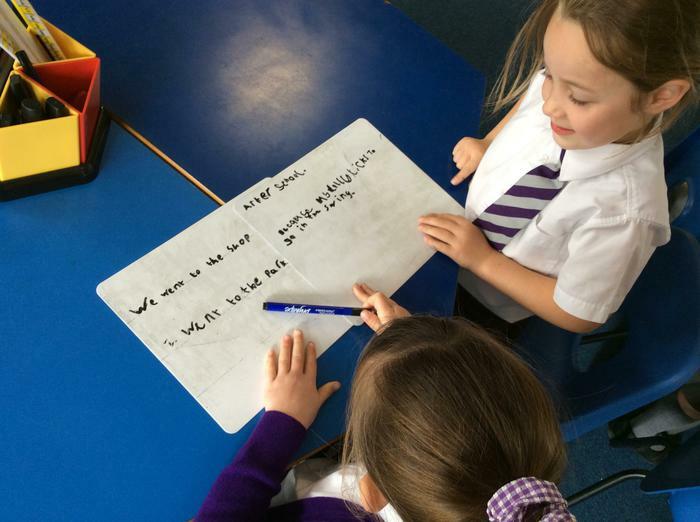 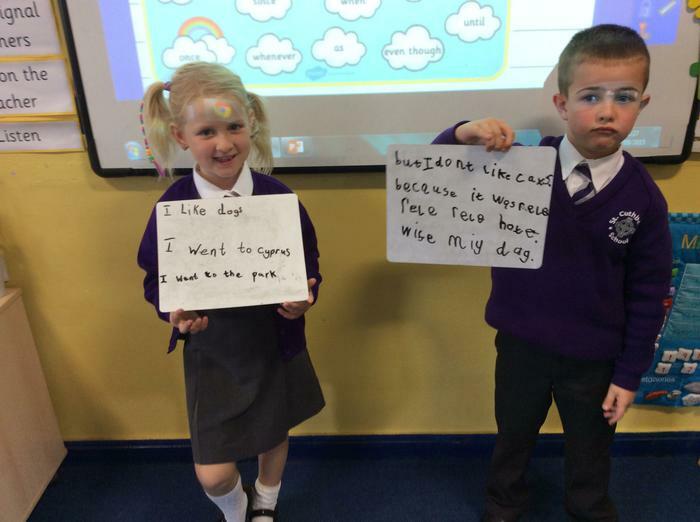 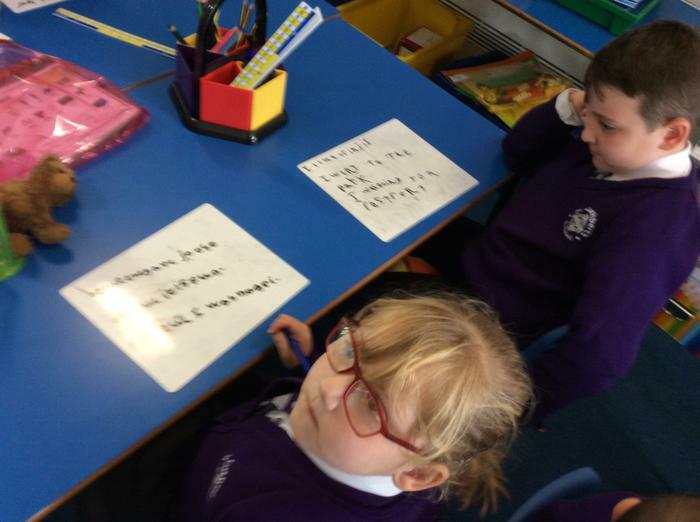 We have been learning how to use conjunctions in our sentences. 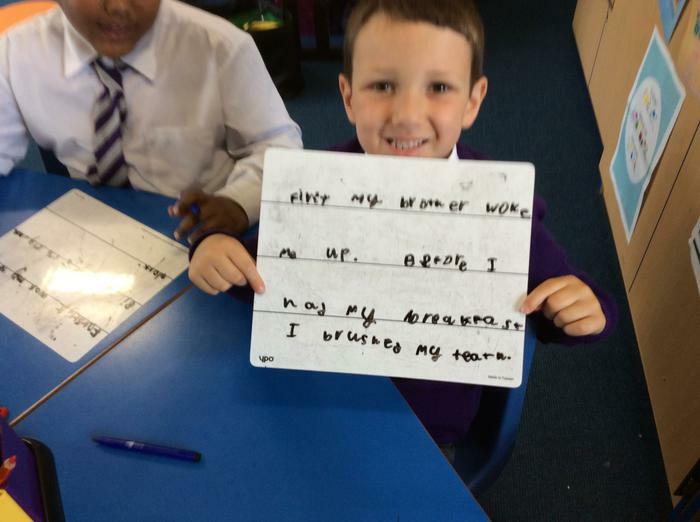 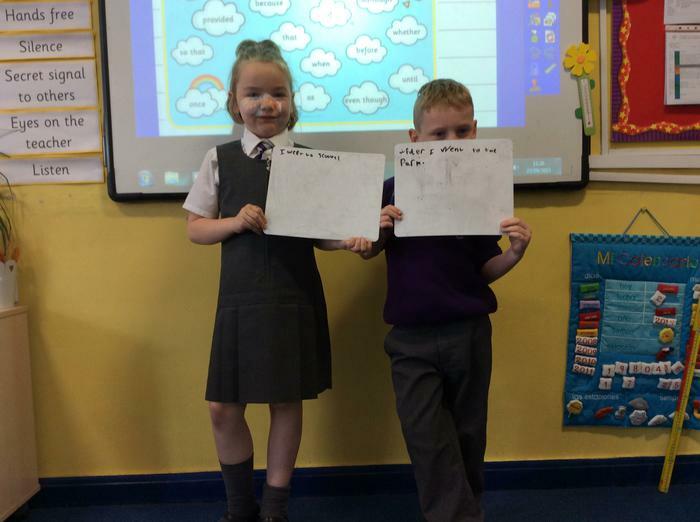 Partner one wrote the independent clause and partner two wrote the subordinate clause. 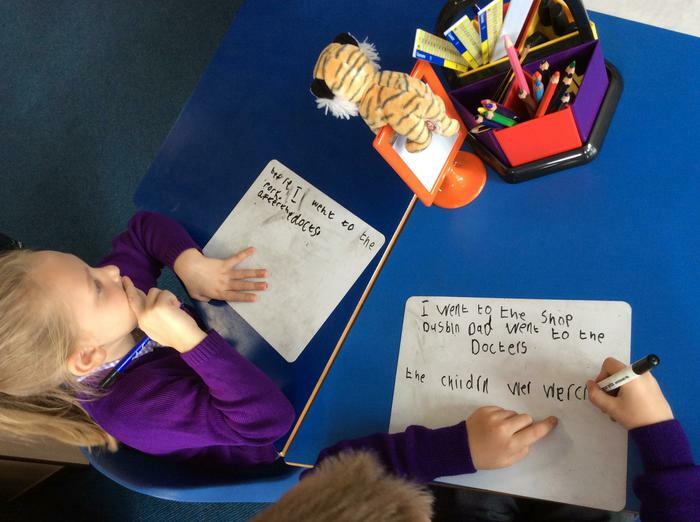 Can you spot who is the independent clause and who is the subordinate clause? 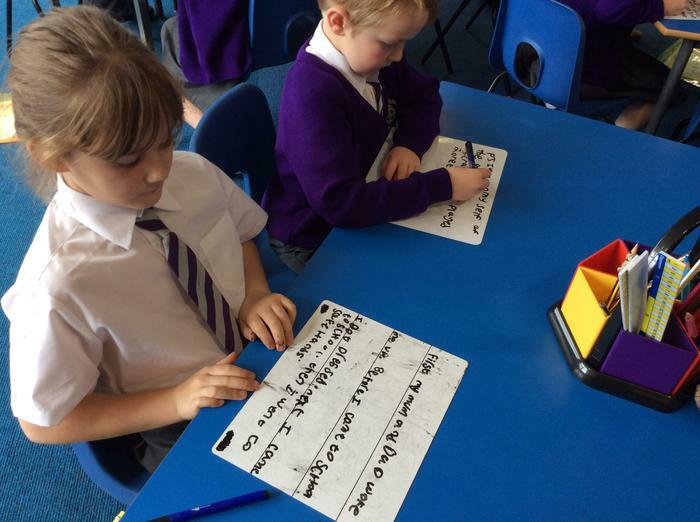 Using time openers to start sentences.